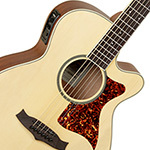 AC-TWCR-O-VB The Crossroads series pays homage to the style and sound of classic instruments from 1930s America. 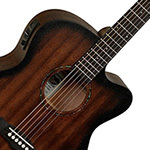 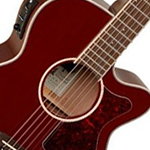 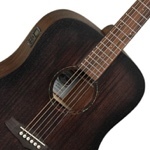 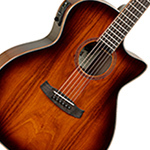 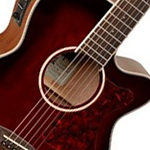 AC-TW2T The Tanglewood Winterleaf TW2-T Travel Acoustic Guitar is perfect for those on the go and wanting something compact they can just pick up and play wherever they are with a mahogany construction the sound out of this little guitar will surprise you. 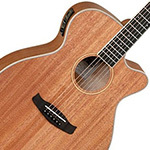 AC-TWUF Bringing quality construction and tonewoods at an affordable price. 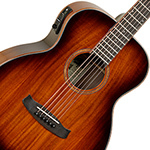 The Brand New for 2018 Tanglewood Union Series tick all the boxes when looking for an affordable yet high quality guitar which looks great. 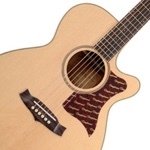 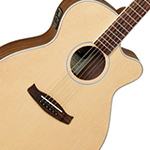 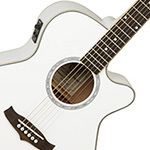 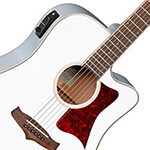 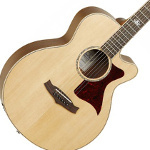 AC-TWJDS The Tanglewood Java TWJDS Acoustic Guitar in Natural Gloss is a cool model that is great for beginners, as well as more accomplished players. 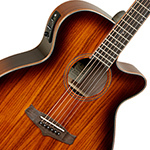 Thanks to Tanglewoods superb build quality, and meticulous testing methods, you can rest assured that each and every model is built to a very high standard. 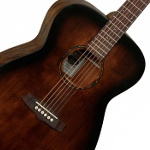 AC-TW133 Offering classic looks and true tone, the Tanglewood TW133 Premier Parlour guitar features Solid Mahogany Top and Back for great looks and sound. 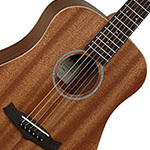 AC-TW40-SDD Tanglewood Guitars were formed in England in the latter part of the 20th century charged with an ambition to create a portfolio of instruments that would offer exceptional value through design features, both traditional & contemporary usually found on instruments at much higher prices. 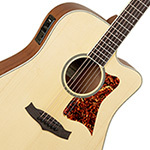 AC-TWCR-D-VB The Crossroads series pays homage to the style and sound of classic instruments from 1930s America. 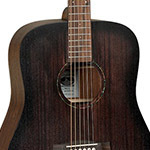 Whatever level of acoustic guitar you play Tanglewood have a guitar for you. 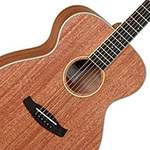 The Tanglewood Exotic range for example, features meticulous attention to detail and is manufactured from some of the finest tone woods available. 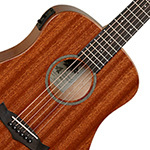 The Tanglewood Rosewood Reserve series features a solid Spruce top, with Indian Rosewood back and sides and is considered a premium, distinctive design.